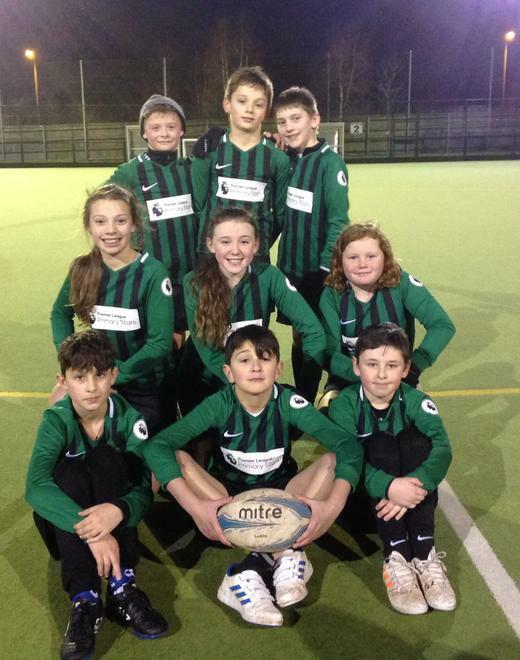 Co-operative Rugby tournament for year 5/6 was held at EDA, we successfully made it into the final, finishing 2nd overall. Great games and a credit it to the school. Thanks for supporters too.